Workers at the Uljanik shipyard in the north of Croatia went on strike again yesterday, albeit they did not down tools per se. Indeed, in the long running feud to stave off bankruptcy, the shipbuilders used yard tools yesterday to weld two of the three gate entrances to the yard together. “We are on strike again as of today as we did not get any positive information from the government or Uljanik’s management,” the chairman of the strike committee, Boris Cerovac, said yesterday. Workers are seeking government help to push through restructuring and pay seven months of back pay. The gates to Uljanik will be blocked until further notice, Cerovac said, until a solution for the shipyard is found. 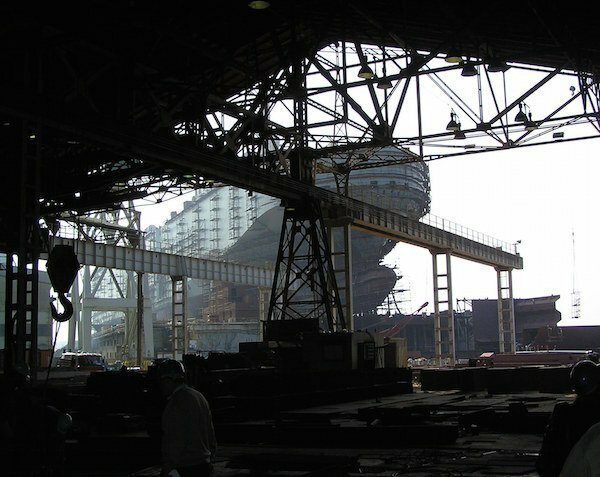 Liquidity problems first emerged at Croatia’s largest shipyard two years ago. Uljanik has suffered a number of order cancellations as well as a series of strikes over the past year.